Red Cross wants war game influence Jump to media player The Red Cross says it wants to have a greater influence over computer war games to ensure actions which could be war crimes are not rewarded with victory in a virtual battle. Red Cross museum's 'message of hope' Jump to media player The Red Cross museum in Geneva is to re-open on Friday after a renovation lasting almost two years. 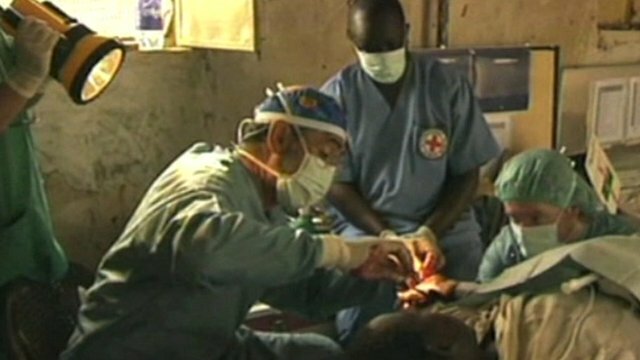 Red Cross marks 150th anniversary Jump to media player The International Committee of the Red Cross, the world's oldest aid organisation, is marking its 150th anniversary. 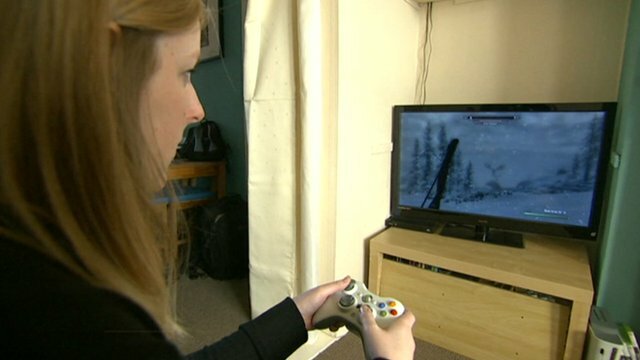 Why 2013 is game on for girls Jump to media player In the past, playing computer games was a male dominated hobby, but it is thought that the majority of gamers could be women by the end of 2013. Should the rules of war be included in computer games? 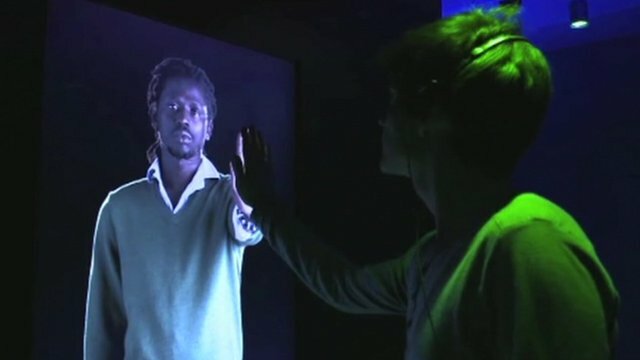 The Red Cross wants to have a greater influence in the virtual world of battlefields. 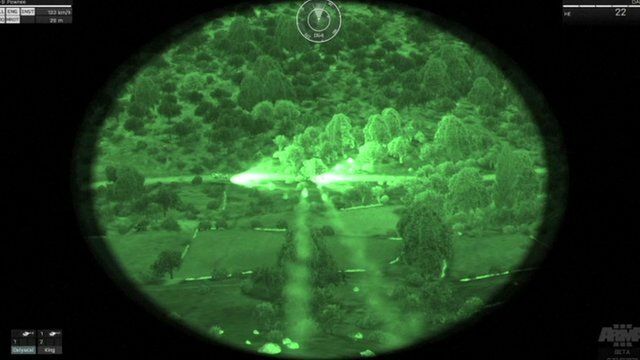 The aid organisation is arguing that as virtual war games are becoming close to reality, the rules of war should be included. It claims games such as Medal of Honour, or Call of Duty should make sure that actions which could be war crimes are not rewarded with victory in a virtual battle. Imogen Foulkes reports from Geneva.